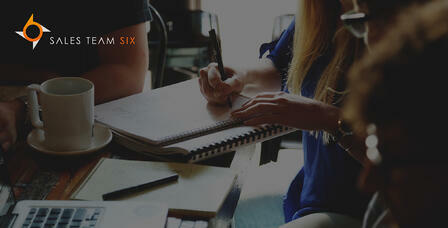 Sales Team Six | HubSpot Marketing Enterprise, Clickfunnels, and Pipedrive CRM implementation experts. Dedicated boots to ground, roll up the sleeves, get on it attitude. Experts in sales related software implementation. 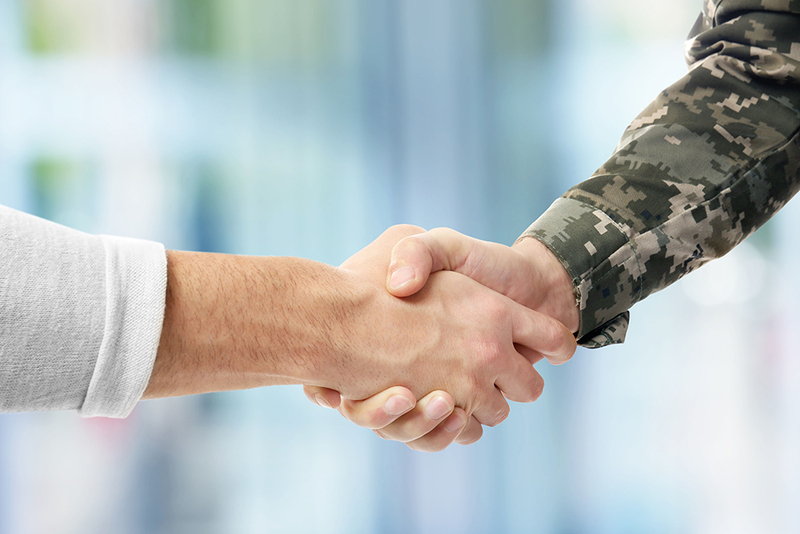 Impact: Sales Team Six is a Service Disabled Veteran Owned Small Business (SDVOSB) serving primarily the private sector, and public sector diversity managers are welcome to inquire. Personal service: The founder of the Sales Team Six brand, David Monk Sr, is available as an individual freelancer at Upwork.com. Jobs confirmed through Upwork are personally and solely completed by David, and will not be delegated or outsourced in any way to any other team member without prior written consent.